44MB Syquest Disk that no longer had the drive to read it. Required transfer contents to a CD. Currently use a Mac but I had no idea what was used for the original - given it was design work it was probably another Mac. Thanks for the transfer, that's excellent. 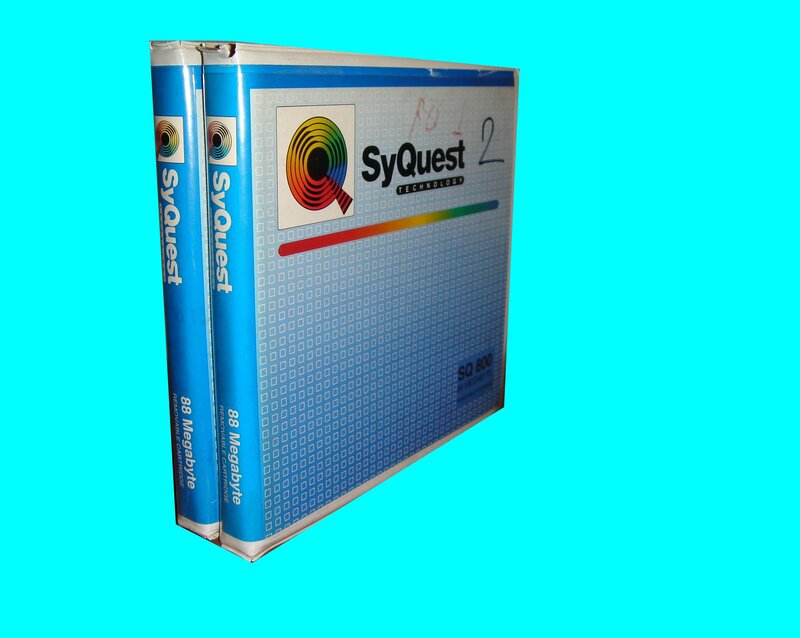 If you need a Transfer Syquest disk to cd Apple Mac format service, then contact our friendly company. 44MB Syquest Disk that no longer had the drive to read it. Required transfer contents to a CD. Currently use a Mac but I had no idea what was used for the original - given it was design work it was probably another Mac. Thanks for the transfer, that's excellent..